That looks really yummy! 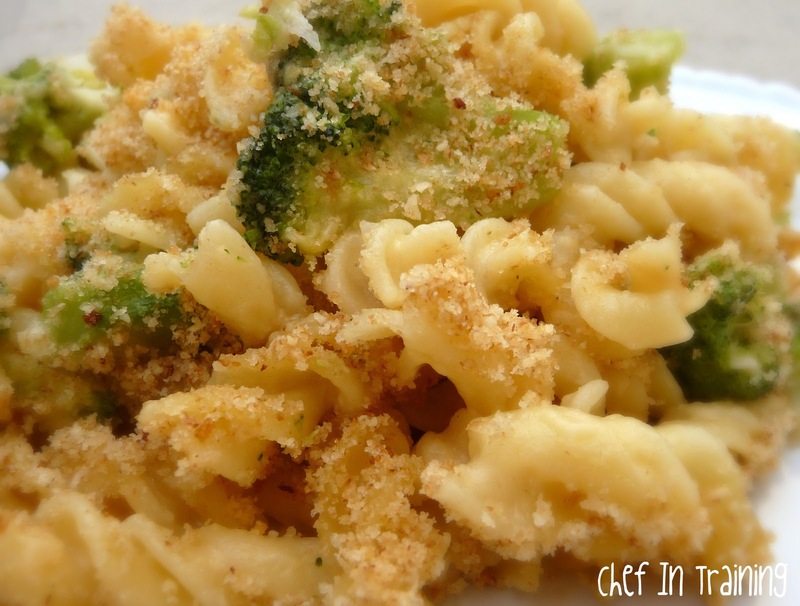 I love to make homemade mac and cheese but it's always so fattening! This looks like it might stand a chance. On another note I've only been a follower of your blog for four days and I've already made three of your recipes. I LOVE your blog! This looks delicious! Yum! I might actually make this more often too.